Updates to the UK’s money laundering regulations came into force in 2017 which have implications for dealers and auctioneers. The rules and regulations in this area have become progressively more stringent since 2000 with a series of EU directives enacted which aim at cracking down on money laundering. While the changes initially tightened up the rules around banks and financial institutions, the net was then widened to include sales of property, cars and jewellery as well as art and antiques. Updates to the UK’s Money Laundering, Terrorist Financing and Transfer of Funds Regulations in 2017 – issued to comply with the EU’s Fourth Money Laundering Directive – have placed a greater onus on auctioneers and dealers to carry out checks to ensure they are not party to risky practices. The regulations in particular relate to cash transactions with firms now required to be registered as ‘High Value Dealers’ in order to accept more than €10,000 in cash and make extra checks on clients when processing transactions. In March 2017, the government announced that it will also introduce a new watchdog called the Office for Professional Body Anti-Money Laundering Supervision (OPBAS) alongside the new regulations. Duncan Hames said those working with large sums of money need to be better informed about the issue. While addressing the lack of awareness clearly remains an issue, some concern exists in the trade that regulations are increasing red tape and placing an additional burden on overseas buyers in particular. Following a tightening of procedure, even regular foreign buyers can find it difficult to access banking facilities in the UK and therefore it is often easier for them to pay in cash. Rudy Capildeo, lawyer at Boodle Hatfield, told ATG that educating staff is key, especially for small businesses. “It is well noted that these principles [in the regulations] do create a considerable compliance burden that will be particularly felt by smaller businesses,” he said. “Big companies like Sotheby’s and Christie’s already have dedicated compliance departments, while a dealer may only have a handful of staff under him or her. 1. The maximum amount allowed for cash payments has been reduced from €15,000 to €10,000 (currently £8800) per transaction or ‘series of transactions’. So if a client buys five items (at auction or from a dealer) “within a short period of time” with a combined value above €10,000, this would be considered to have exceeded the threshold. Separate transactions settled at different times are generally not considered linked, but it is up to the business to establish whether the payments constitute ‘linked operations’. Any business or sole trader wanting to make or accept cash payments above €10,000 must register as a ‘High Value Dealer’ – a status which carries additional responsibilities of due diligence (see number 3, below). Cash is defined as ‘notes, coins or travellers’ cheques in any currency’, but does not include bank transfers. 2. Dealers are required to conduct due diligence on buyers and sellers when transactions are made in cash over the threshold. Auctioneers are obliged to check the identity of buyers paying more than €10,000 in cash but, according to HMRC, do not need to perform due diligence on the vendor, as auctioneers are deemed to be acting as ‘middle men’. 3. When operating as a ‘High Value Dealer’, firms are expected to ensure buyers and sellers are not classified as ‘Politically Exposed People’ (PEPs). Checks can be made via public registers, government websites and news resources, while external tracing agencies such as Smart Search and Callcredit conduct searches for a fee. The new regulations state that ‘High Value Dealers’ must now conduct individual risk assessments on a case-by-case basis. 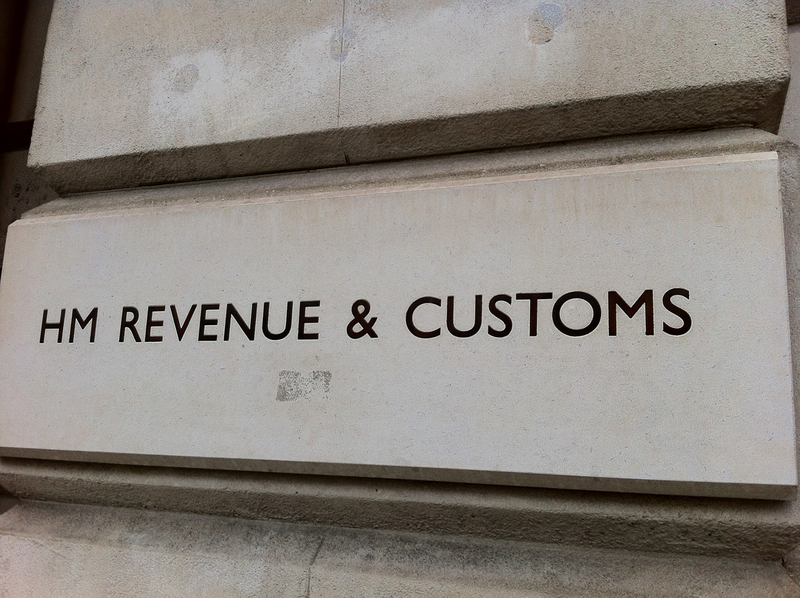 HMRC says firms should appoint a ‘nominated officer’ with responsibility for money-laundering controls. Keeping all documents that relate to financial transactions and the identity of clients (although data-protection laws need to be complied with too which require businesses to delete personal data acquired from due diligence tests after a set period). 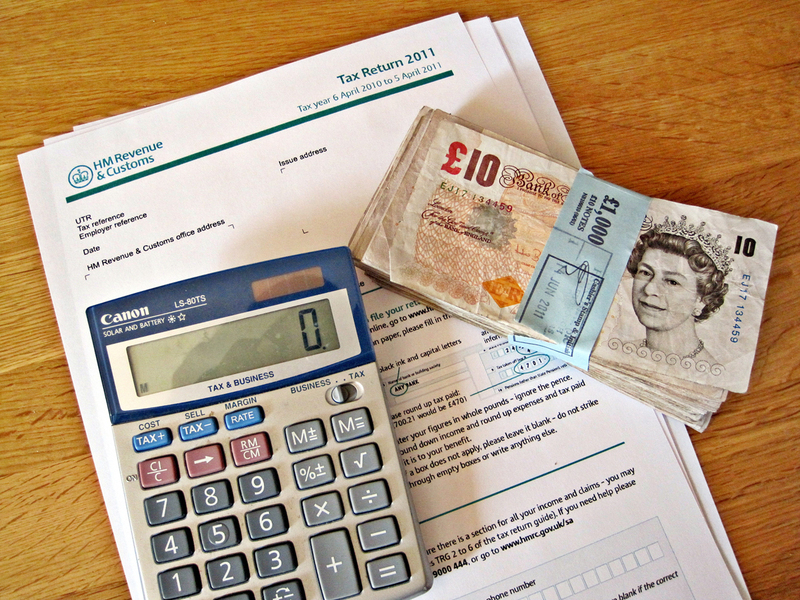 HMRC can visit firms without warning and has the power to issue substantial fines where it deems businesses have not complied with regulations. ATG understands that some estate agents have been handed warnings and fines due to breaches. 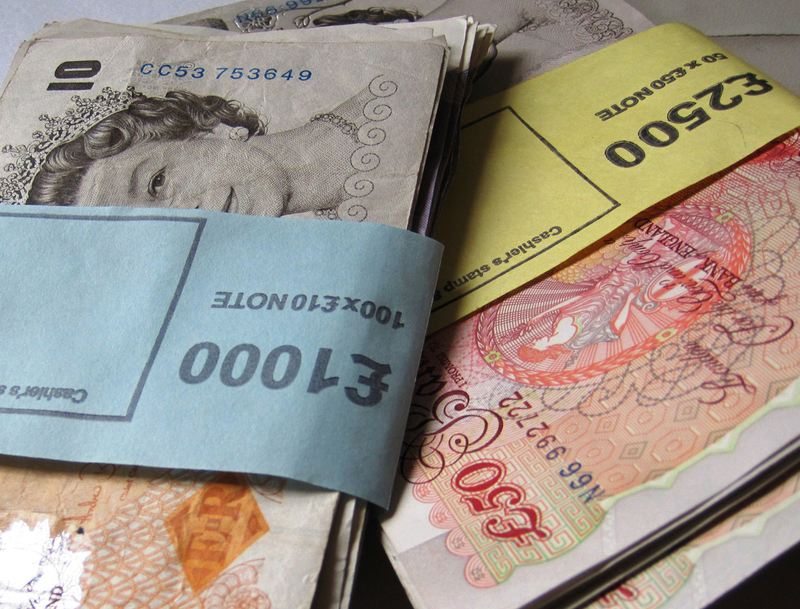 HMRC can issue substantial fines for breeches of money laundering regulations. Image credit: Howardlake via flickr.